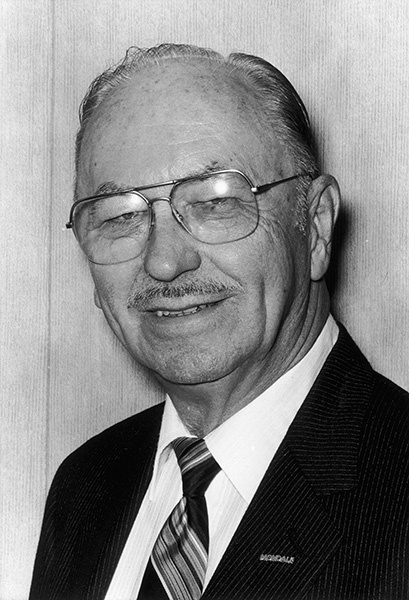 Barney Weeks (1913-2003) was a typesetter and labor organizer who served as the Alabama AFL-CIO's second president from 1957 to 1983. During the civil rights era, he braved calls for his removal and rejection by union supporters by desegregating union meetings and urging unions to ally with civil rights activists. Property of The Birmingham News.